Engineered right for the recreational boating market. Moeller portable tanks are designed and manufactured to deliver uncompromising quality and value. 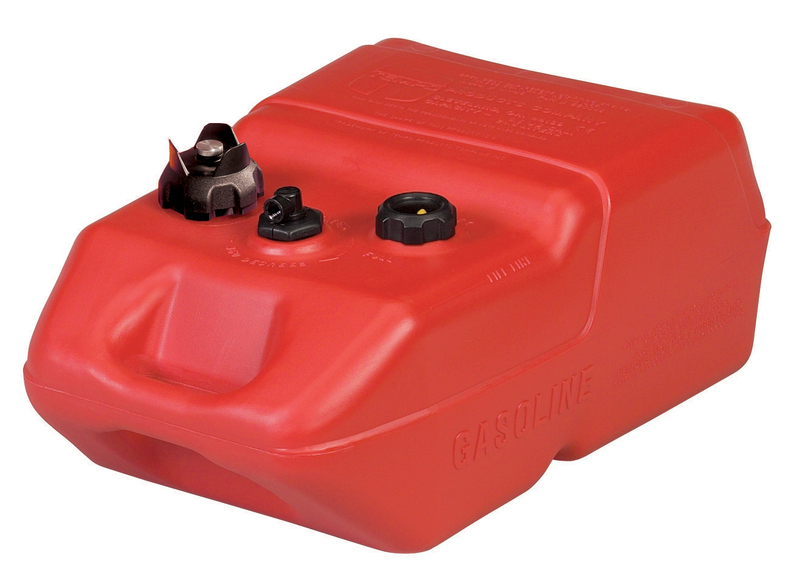 Our EPA-compliant tanks meet all ABYC/NMMA/EPA/CARB requirements, and are available with or without sight gauges. 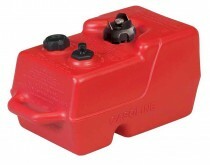 We have just the size you need, too: from three to 12 gallons. Moeller’s line of EPA/CARB compliant portable fuel tanks are manufactured from high-density polyethylene with ultraviolet inhibitors. Advanced manufacturing techniques provide the highest quality product components available and meet the new “low permeation” standards put in place by the EPA/CARB regulations effective 1/1/2011. 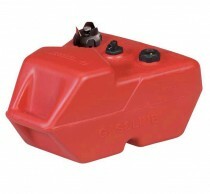 All our portable tanks 12 gallon and under meet current United States Coast Guard, and ABYC Standards. 2 stage self-venting cap that meets EPA and CARB Permeation Requirements. Ultra6 Gallon tanks are equipped with our 90ø fuel withdrawal assembly, reducing fuel line kinks by rotating 360ø.